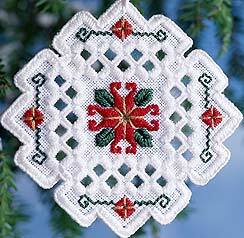 This needleart gets its name from the region of Norway historically known for creating it. Designs feature a particular open work style. 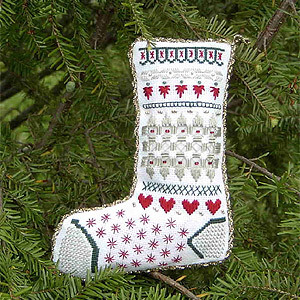 Kreinik silk threads are beautiful in Hardanger; creating an instant heirloom quality.